Although more women in France have entered political life than ever before, the fact remains that there are fewer women representatives in the French parliament than there were after the Second World War. In a new and original approach, the author presents an overview and analysis of the emerging body of text by or on women who have held high political office in France. The argument is that writing about women and politics has not just described or reflected women's slow but now substantial entry into political life; it has played a major part in shaping the parity debate and its outcomes. 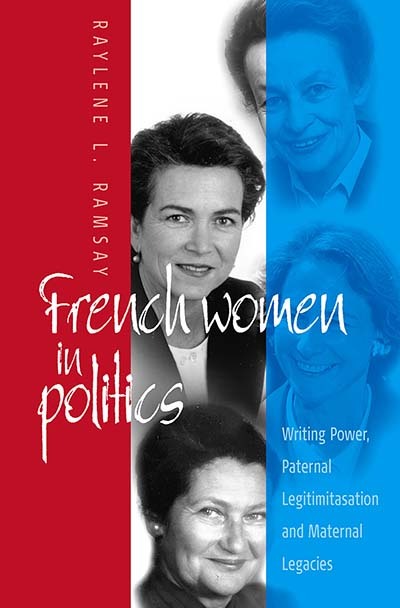 Interviews with political women, such as Huguette Bouchardeau, Simone Veil or Edith Cresson, inserted in the text, demonstrate the emergence and circulation of a new common discourse focused on the issue of whether women in politics make or should make a difference. A close reading of the various texts examined in this book and their connection to new public counter-discourses in France suggest that a re-writing of power is indeed occurring.